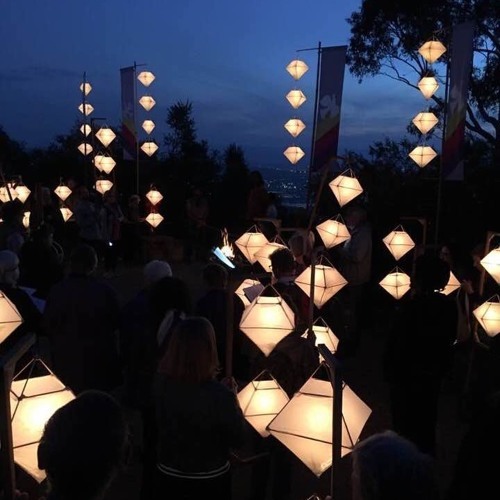 Every year during Canberra’s famous Anzac Eve Peace Vigil the Chorus women sing Glenda Cloughley's Spirit Songs at the top of Mt Ainslie before the beautiful silent lantern-lit procession down the bush path. The song includes the laments of two mothers. Glenda sings for two of her great grandmothers whose 21-year-old sons were killed in the First World War. The tune of the Indigenous mother was written and sung in this recording by Noongar woman Judith Kelly.